Why Choose Laser Dentistry in Federal Way? As one of the only offices in the Greater Seattle area offering the Solea laser, we ensure your dental care will be quick, comfortable, and virtually pain-free. You’ll be seeing needles less often. With laser dentistry in our Federal Way practice, routine procedures are done without injecting anesthesia – 95% of fillings can be done without a shot! Without injecting anesthesia, we’re able to complete high-quality dentistry in a fraction of the time compared to traditional methods. You’ll have more time to enjoy the finer things in life with a healthy smile. 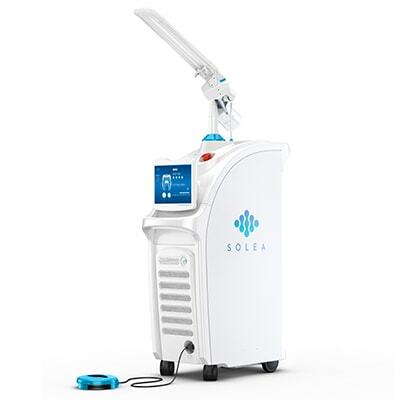 The Solea laser is pain-free and doesn’t leave a numbing sensation (unlike anesthesia). 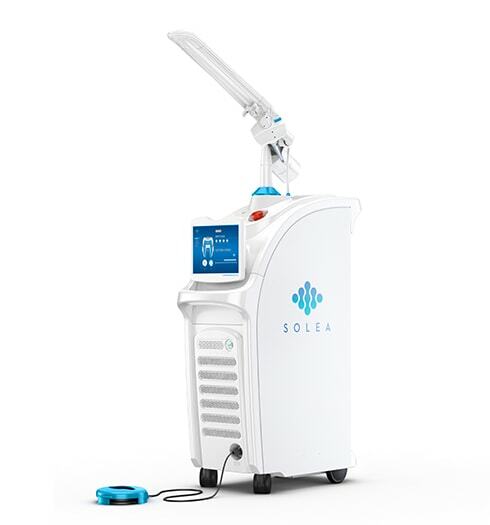 Solea is far less invasive than a traditional dental drill, which makes healing time following a procedure much shorter – just the way dentistry should be. 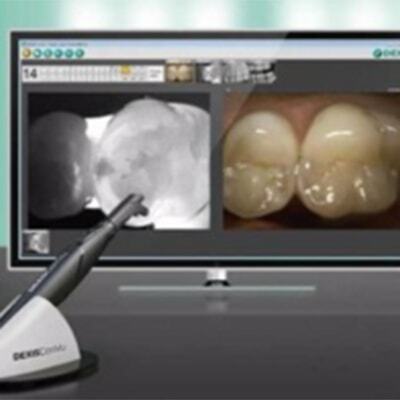 Only 400 dental offices worldwide own this revolutionary technology - including us! 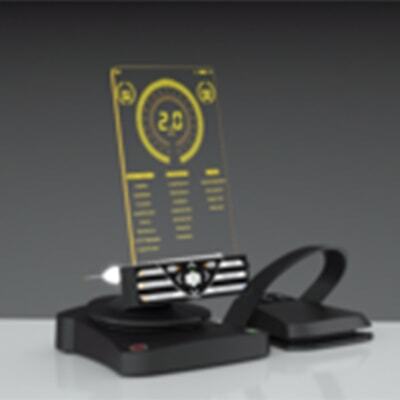 The Solea laser is the iPhone of dentistry! Watch this video to see why! Having trouble viewing this video? You can watch it on YouTube: https://www.youtube.com/watch?v=u3_YH1XEI-o. Solea offers a unique wavelength guided by sophisticated computers to deliver virtually painless dental procedures for both teeth and gums, from simple cavities to complex surgeries. Please visit our Laser Dentistry page by clicking the button below to learn more about this innovative laser and how it makes dentistry faster, affordable, and more comfortable for you and the entire family. Along with our dental laser, Dr. Einowski and our team will do everything possible to ensure your visit is comfortable and stress-free. Fewer shots, less drilling — only a comfortable and convenient experience for you. Advanced Technology: If there’s one thing we’re proud to be known for, it’s that we’re the dentist who doesn’t use needles! How? We work with the latest and most advanced dental technologies. We can provide a wide range of services quickly, efficiently, and comfortably with the cutting-edge technology, and we will continue to invest in these technologies with you in mind. Continuing Education: Our team is committed to continuing education and training. We expect our staff not only to meet but surpass the annual requirements set by the American Dental Association for continuing education. It is an absolute priority to us that we are delivering the most advanced, highest quality of care for you and your family. Stress-free, Pain-free Care: We are committed to making your dental visit as stress-free and painless as possible. Our advanced dental technologies help us do this, but our caring team also plays a vital role. We are friendly, helpful, and kind. We will remain attentive throughout your visit and be sensitive to your individual needs. We always work with a gentle touch. Patient Involvement: We’re committed to providing detailed information to help you make informed decisions about your oral health and treatment. We involve you in all steps of your care – spending as much time as necessary listening to your concerns and answering your questions. We will teach you everything you need to know about your dental condition and how to care for your smile for years to come. Accommodating Services: We strive to be accommodating and helpful in every way. If you have questions about procedures or payments, we are here to help. We accept most insurances and offer in-house membership plans so that you can receive quality care at an affordable price. Additionally, we understand the impact your oral health has on your entire body, which is why in every service we focus on improving it. On-time Appointments: We understand your life is busy and your time is valuable. Because of this, we are committed to maintaining on-time appointments. From the front desk to the treatment chair, you can expect efficient and thorough care. We don’t stop short with your dental care by working with the best dental technologies available. Solea delivers an entirely different experience than the traditional drill. No more needles. No more jarring noises. No more soreness. Convergent Dental’s (creator of the Solea dental laser) customers report that the majority of their hard and soft tissue procedures are done with no anesthesia and virtually no bleeding. The digital x-ray is much faster than traditional x-ray systems, decreasing your radiation exposure anywhere from 70% to 80% compared to conventional film x-rays. DEXIS CariVu™ is a compact, portable detection device that quickly detects signs of tooth decay, cavities, and cracks. 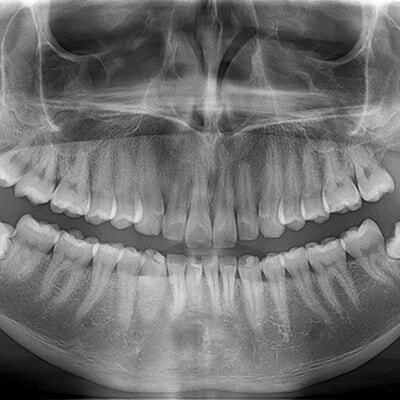 When we identify a suspicious area on an x-ray, CariVu's transilluminated image can help reveal the extent of the condition, which helps Dr. Einowski confidently determine whether it needs monitoring over time or requires immediate treatment. Along with the Solea laser, this is another revolutionary laser we offer at our practice. It's used for reducing the discomfort caused by canker sores, exposing partially covered wisdom teeth, managing gum tissue during treatments, removing tissue overgrowth, or reshaping excess gums and bone tissue during crown-lengthening procedures. Needle-free nasal spray, Kovanaze™, is an excellent alternative for those who have put off completing dental treatment over "needle phobia." A simple nasal spray can make the dental experience more comfortable and much less stressful. At this time, Kovanaze™ is only effective for upper teeth excluding back molars. 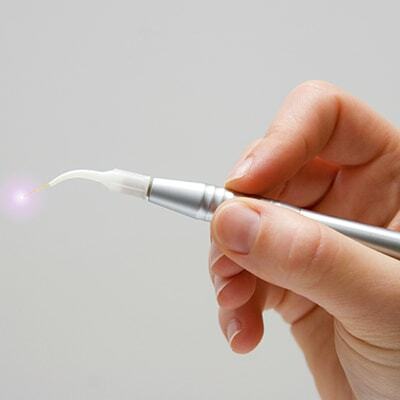 Ready to Experience Laser Dentistry Like Never Before? 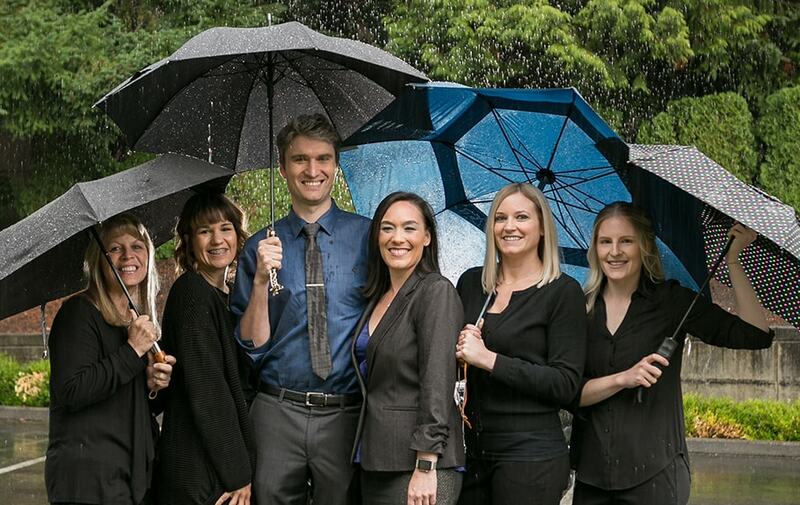 Our Federal Way dentist and amazing team look forward to helping you with your dental goals.